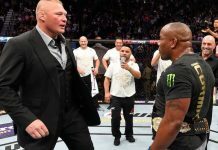 The most lucrative fight on Daniel Cormier’s calendar is his planned heavyweight title fight with former champion Brock Lesnar, which is expected to occur sometime in the new year. 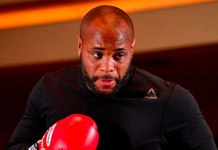 Between now and then, however, Cormier plans to defend his light heavyweight title, most likely before the year is out. When it comes to opponents for his next light heavyweight title fight, there are three clear frontrunners. 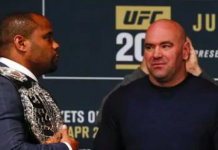 They are: Corey Anderson, Ilir Latifi and Anthony Smith — since Cormier is not interested in fighting Alexander Gustafsson. 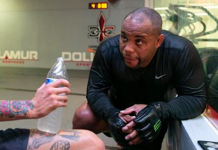 Cormier acknowledged these potential foes in a recent behind the scenes video from MMA Fighting. 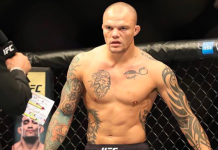 While Cormier has already agreed to fight both Latifi and Anderson, should the UFC pursue either fight, Anthony Smith feels he is clearly the most obvious option of the bunch. 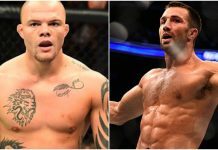 Responding to an article from BJPENN.COM on Twitter, Smith made his case for a light heavyweight title shot. 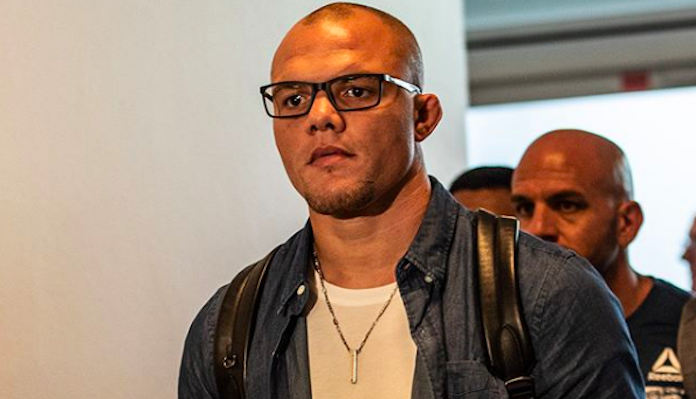 Do you think Anthony Smith deserves the next crack at the UFC light heavyweight champion Daniel Cormier?